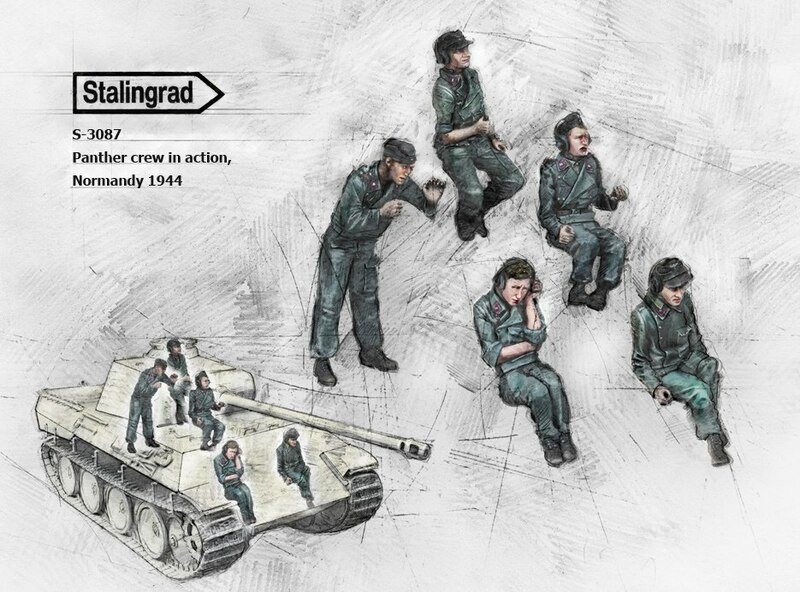 Stalingrad Miniatures has given us a look at their new set of five new figures for your 1/35th scale Panther. 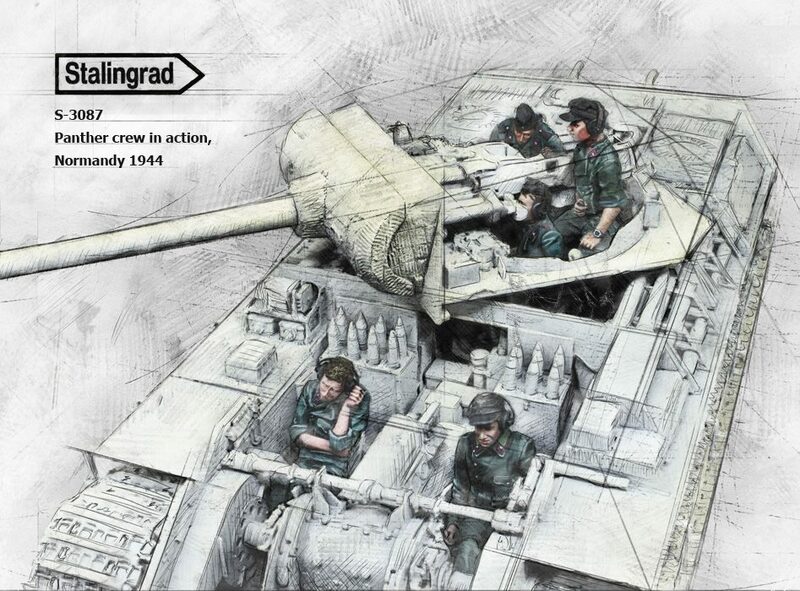 Cast in grey resin and sculpted by Alexander Zelenkov, these five crewmen will fill either the Takom, Meng or Ryefield Panther with the full interior that is all the rage right now. 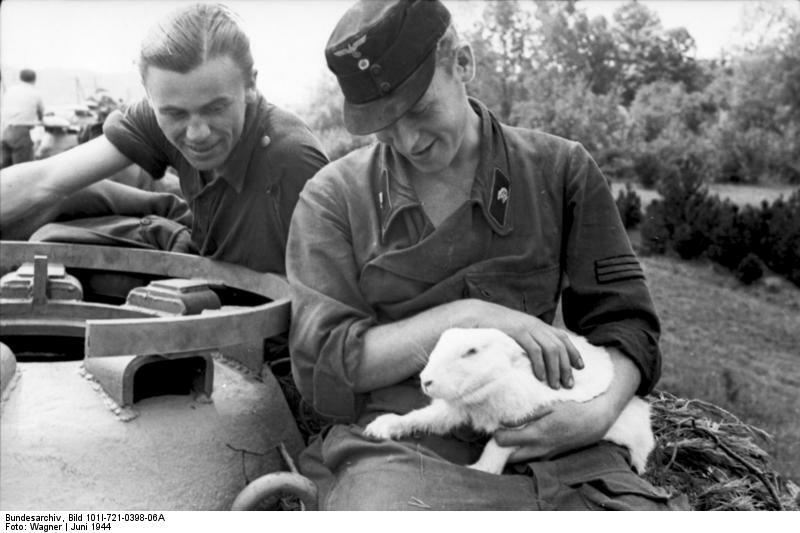 These figures are dressed in late war summer uniforms, with their M43 peaked caps and camouflaged Panzerjacke and pants over short boots. 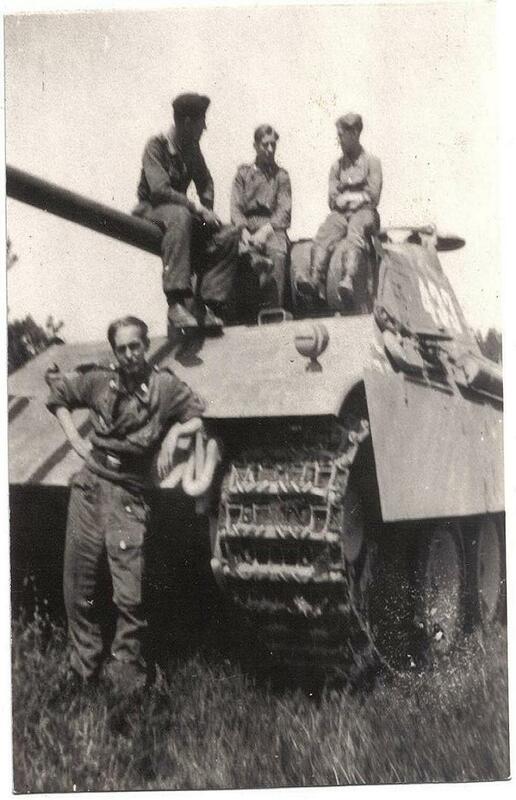 They represent the commander sitting in his turret. The gunner below him with his hands on the depression and elevation controls. 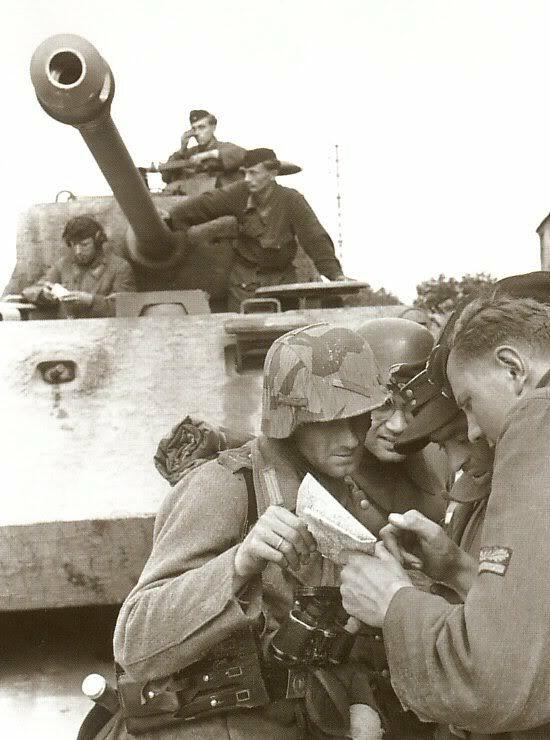 The gunner is next to him in a pose that looks like he is leaning over with a round going into the main gun. 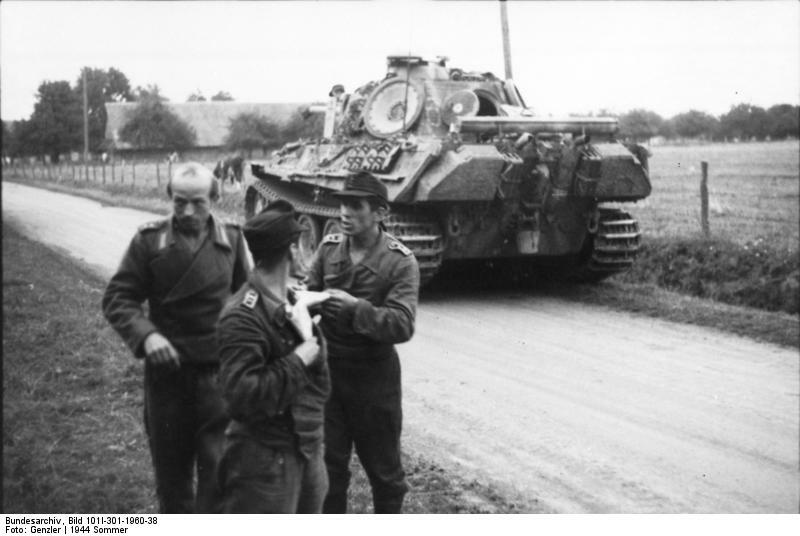 The Radioman looks a little like he has his ear to the radio receiver set listening in for signals from the other vehicles in the group while the driver has his hands down at his controls in his station in the front. 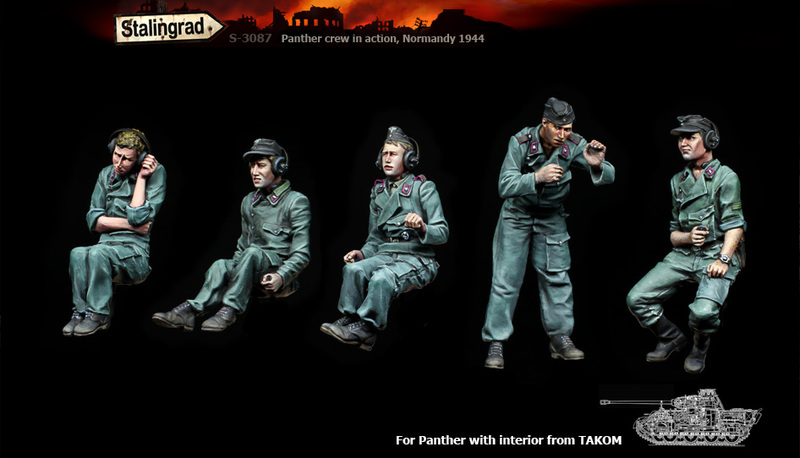 A note to modellers - although these figures could well be used in any Panther kit in 35th scale, the sculptor advises that has sculpted this set using the TAKOM Panther A kit as his guide. He recommends using this kit for best fit.